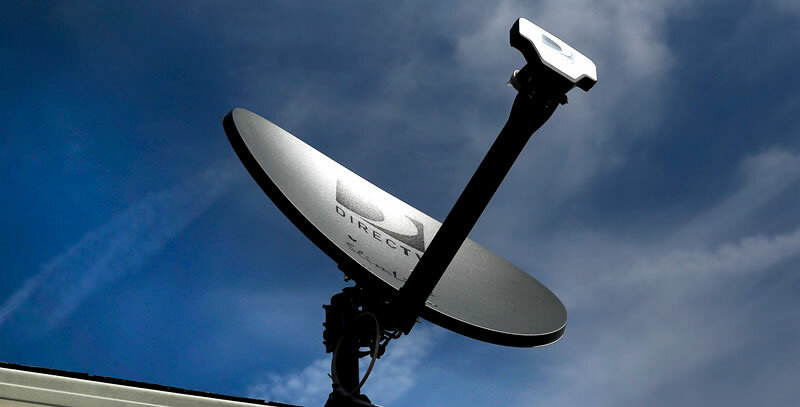 Rumors about AT&T snapping up DirecTV have been going on for a while, but yesterday the company finally made it official announcing it will acquire the satellite television operator for $48.5 billion -- or $95 a share. According AT&T's press statement, the cash and stock deal will create a "content distribution leader across mobile, video and broadband platforms" that can "better meet consumers’ future viewing and programming preferences." The two already work together to bundle DirecTV with phone and internet from AT&T in areas where the latter’s U-Verse TV service is unavailable. By acquiring the US’s second-largest TV operator AT&T will finally get into the television business on a national scale and gear up to compete against Comcast. Comcast agreed in February to buy Time Warner Cable for $45 billion, potentially consolidating 30 million subscribers under the same roof. Both deals still face regulatory scrutiny. Looking to appease detractors AT&T and DirecTV have already bowed to follow the FCC's 2010 net neutrality guidelines for three years after deal closes. The agreement also notably includes a clause that allows AT&T to walk away from the deal without incurring in any penalties if DirecTV can't renew its agreement with the NFL for its Sunday Ticket package.